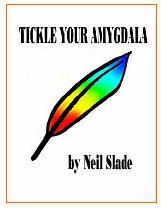 All Online Download titles show below on this page-- scroll down, the list is long! 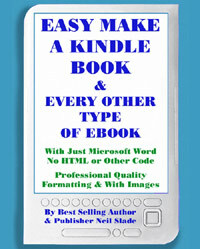 You may order ONLINE, and within a short period (within a day/24 hours) you will be emailed PASSWORDS to download your books in universal (PC and Mac) Adobe PDF format, that you can then read on your computer as EBOOKS, and if desired print out portions or all of the book at your convenience. The PDF books each also have the wonderful original art/photo cover art by Neil Slade in high resolution for printing or poster making. These book sets are discounted over the mailed printed books, since you will save postage, as well as our cost of printing books. 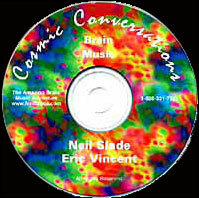 If you order the EXTRA SUPER Complete Book Set, the wonderful Cosmic Conversations and Mind Music Brain Music albums may be downloaded immediately (MP3), and then ALL the CDs (and DVD with the Extra Set) will be physically mailed to you priority mail after you place your order. (All of the music/audio can not be downloaded- there's just too much of it!). 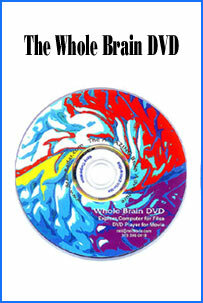 The books are exactly the same as the printed versions, as well as in some cases having interactive web features that open web page, music, and videos. 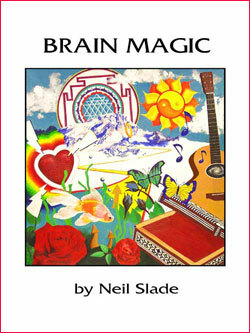 The Brain Book Sets (3-5 books) and the Brain Book and Music Sets (various content) offer outstanding value and SUBSTANTIAL discount over individual books-- however, to order a single book please go to the Frontal Lobes Supercharge Page or to the Main Brain Book Store for all available books, audio, and music. Neil, I received your complete set a little over a week ago, and have been practically consumed by it! It is nothing short of fantastic. 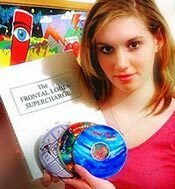 There are so many things that you describe in Frontal Lobes Supercharge that have been occurring to me all of my life, it is unreal! 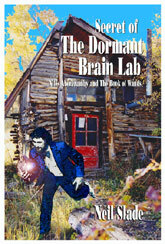 The Brain Radar for instance, really struck a chord. I learned at a very young age to always follow these feelings. I've always referred to it as "knowing" - or "I just knew". Believe me, I learned the hard way what happens when I don't take heed! I also love the other books, the music, Free Dirt, and the interview with T.D. 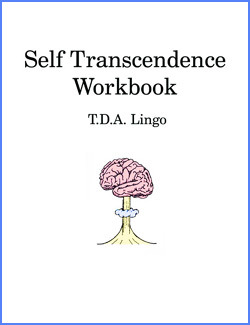 Lingo. - O.K., I love it all, it's great! I could rant and rave about so many wonderful things but I guess what I really want to say most is "Thank You, so very much!" 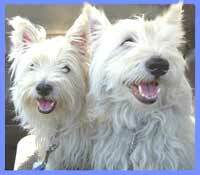 I must also add, last weekend I took my fianc�e to the zoo for the experiment you suggested. It was a beautiful day, and the powers that be were on my side! I was clicked forward all day long! It was absolutely incredible!........... My sweetheart is very interested in this but is having a bit of a hard time clicking forward. I started the day early, by mind gazing at the stars from before dawn 'till after. My fianc� joined me shortly after I got up. I told her that "Today, I am going to show you a graphic example of how to click forward, and then tell you other techniques that you can use to do so by yourself....... I explained to her what the "deal was" as we went, & shortly after I got to the point of telling her to watch the people, she was astounded! It all hit home! 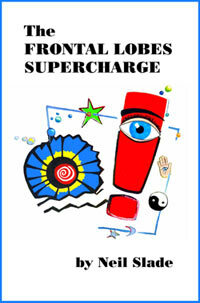 Frontal Lobes Supercharge This is the MAIN BRAIN BOOK, with crucial how-to info , activities, stories and illustrations. 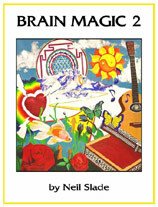 Brain Magic A month long series of step-by-step activities, follow up to FLSupercharge above. 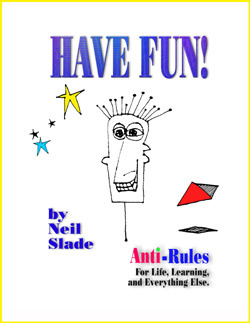 Have Fun- Anti Rules Non-technical "how-to-learn" lessons, with great brain-art illustrations, from over 30 years of experience teaching music, art, and brain. 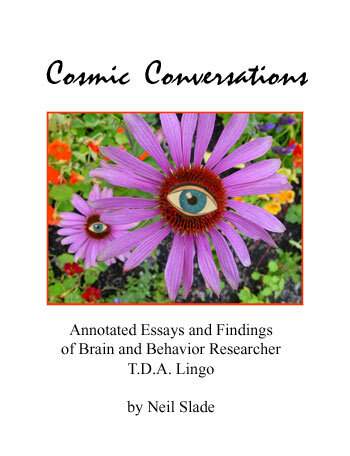 Cosmic Conversations Advanced brain essays and detailed science. Piano Impressions From Another Dimension classical/modern piano. Invisible Music modern jazz fusion. 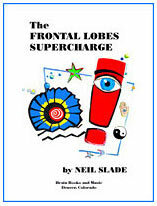 Frontal Lobes Supercharge CD set 5 CDs, Totally un-abridged and complete, read by the author- VERY cool! 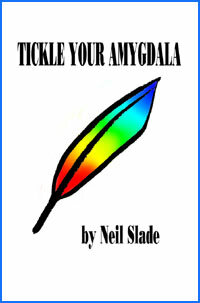 Coast to Coast Special SALE - A really terrific opportunity to launch your brain somewhere it's never been before. 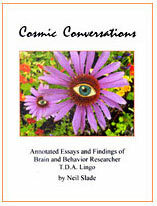 All 5 fantastic currently published Brain Books, including the two ADDITIONAL advanced study #4 and #5 brain books (with the Cosmic Conversations brain music CD, all described below in list) for Supercharged enthusiastic brain people like you ready to shake up the universe- without a pause! 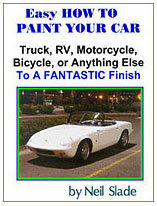 "This is an incredible amount of information and great stuff. An amazing bargain for this amount of money! You should be charging a lot more! "- John Wafer, professor, University of Colorado. Includes Priority postage for physical items. This is a huge saving over items bought separately. 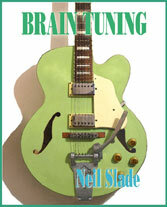 A cornucopia of fun and engaging brain stimulating material to make you happy for a VERY long time. 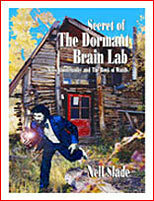 Neil This SPECIAL ONLINE VERSION is unique in that it offers exclusive WEB INTERACTIVE features that link to photos, articles, movies, and music. see below on this page- All fantastic!